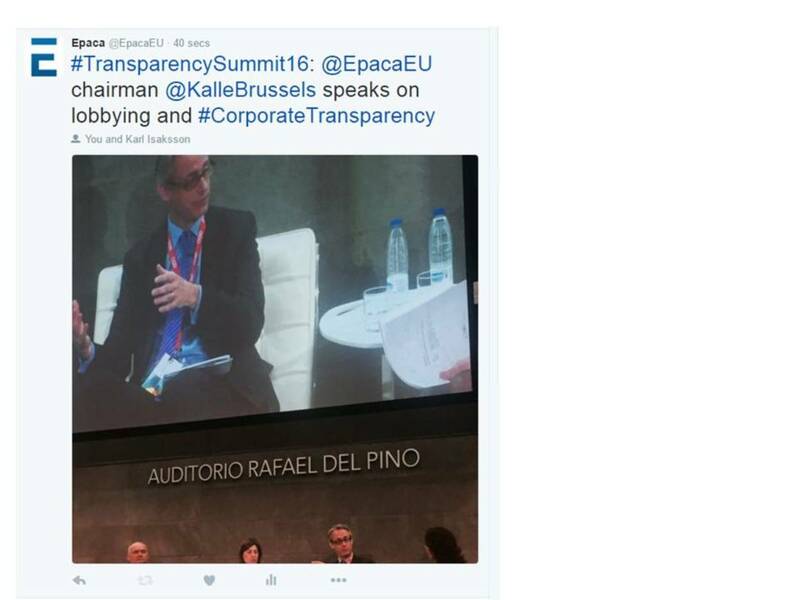 Corporate Transparency Summit is the annual landmark event on corporate transparency in Spain. It seeks to become a space for collectively thinking and learning about the rules of the game of the new “observation society” and about the implications that the increasing demand for transparency has for companies. Karl Isaksson attended the panel discussion on the topic: Transparency at Public Administration and companies’ relationship.